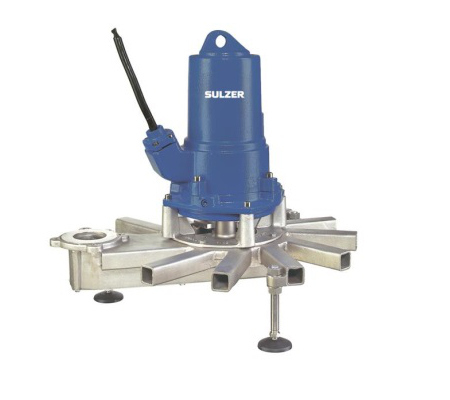 Sulzer abs XTA/XTAK are self-aspirating, self-cleaning, high-efficiency submersible aerators that are designed for uniform and wide-spread aeration in a variety of applications. 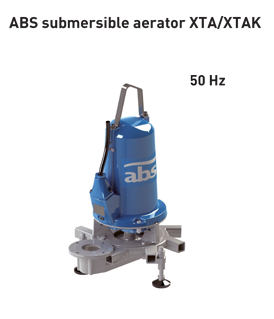 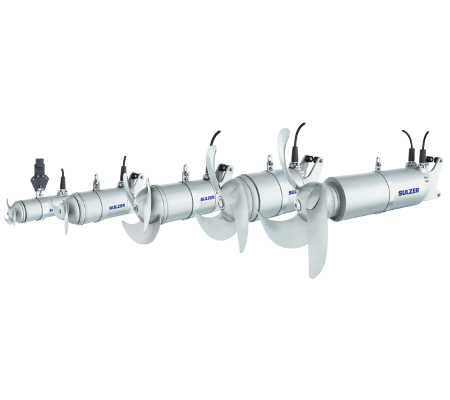 The Sulzer abs XTA/XTAK submersible aerators are suitable for all gas-liquid reactions at temperatures below 70°C and pressures below 2 bar (absolute). 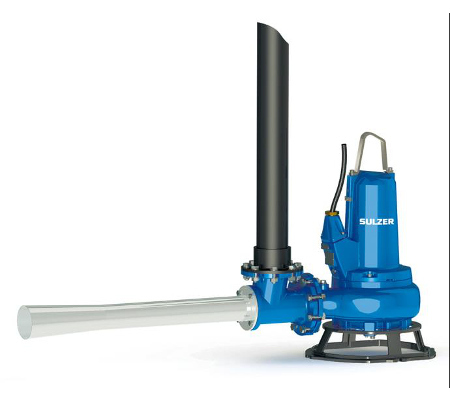 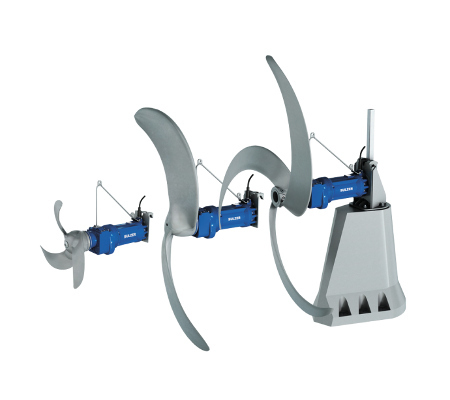 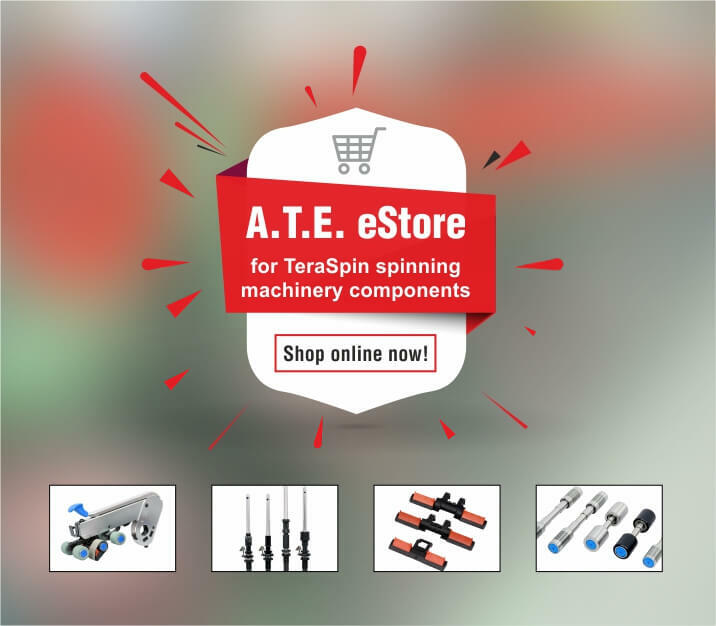 These self-aspirating, self-cleaning aerators are suitable for use in mixing and equalising basins, sludge basins, SBR (Sequence Batch Reactor), and for sludge stabilisation.